I like Halloween, I do. Costumes and candy and creepy crawlies are all lovely. But when the calendar turns to November, my heart starts to beat a little faster. 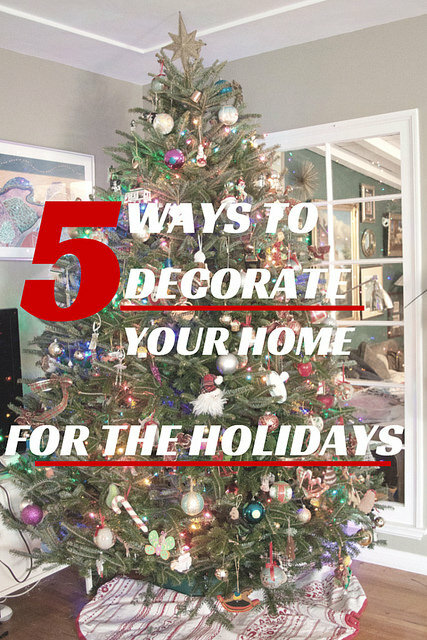 We’re into my favorite time of year — the Holidays, Thanksgiving and Hanukah and Advent and Christmas and New Year. A time when my kitchen is filled with warmth and laughter and the smell of wonderful foods cooking and baking. 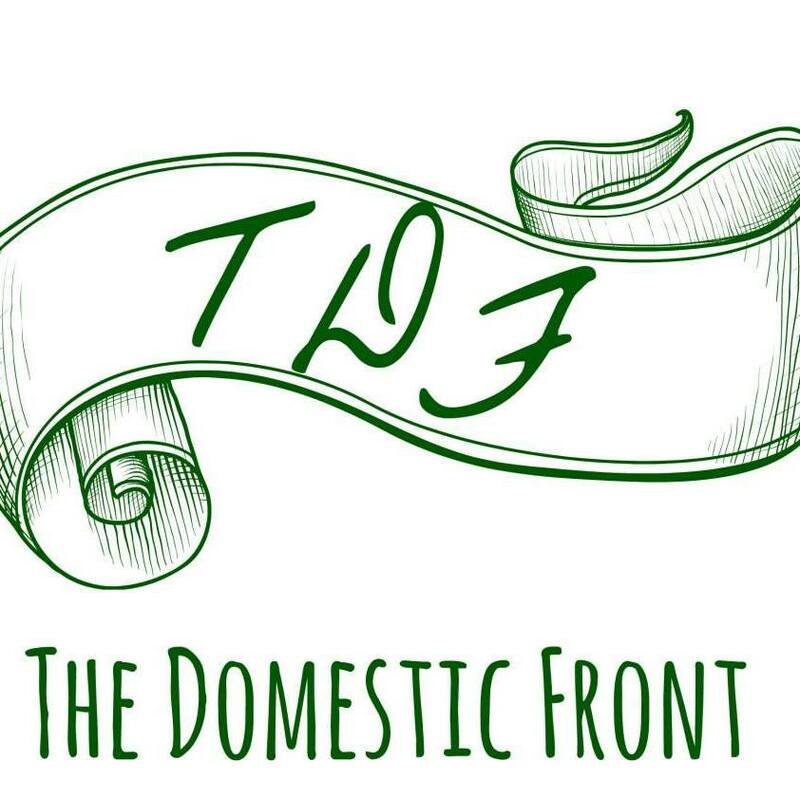 And a time when our focus turns on gathering — with friends and with family, to warm up this dark time of the year. With all the holiday entertaining, it’s nice to have a couple of good appetizers up your sleeve — something that can be served to guests or brought along to a party. Something that can liven up a meal of leftovers, or even make for lunch on the day when a festive dinner is taking up your attention. 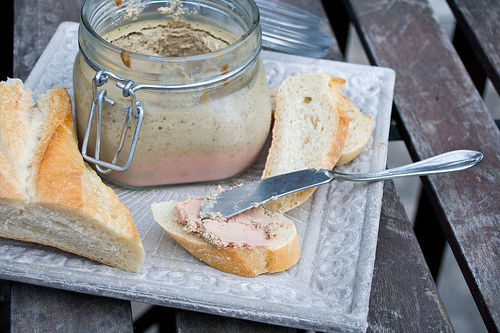 This chicken liver mousse is one of my absolute favorites. It can (should) be made ahead, is just decadent enough, and is cheap to make. I buy organic, air-chilled chicken livers at Whole Foods (because they always have them) and they cost $1.50 for the whole recipe’s worth. I wish I could take credit for this recipe, but it 100% belongs to Michel Richard , who is one of those great chefs (at least based on this recipe, my favorite from his cookbook). The technique is a little eyebrow-lifting — pureeing raw livers is probably more worthy of Halloween than the Holidays, but the absolutely smooth and creamy results are worth it. Richard calls this “faux-gras” because the texture and richness is reminiscent of foie gras, and he’s right on the money. Foie Gras for the 99%, for Californians after the ban takes effect. Try it — I suspect it will become a mainstay for you, too. The surface of the mousse turns a funky gray color when you cook it. Richard includes a recipe for a parsley gelee to top it with, but I never get around to making it, and nobody really cares about it. Baking it in a cute jar, instead of a ramekin, aids in presentation. I like to serve this with baguette, apples slices and cornichons. In a small saucepan over low heat, saute the onions in 1 T of the butter until the onions are translucent. Add the cream, cover, and simmer over low heat until the onions are soft, about 5 minutes. Add the remaining 7 T butter, and return to the heat until the butter is melted. Let the mixture cool to warm. This mixture will make your kitchen smell like heaven, and also will taste divine. Try to leave some for the mousse. In a food processor or blender, combine the butter onion mixture and the raw chicken livers, and process until smooth. For ultra smoothness, strain the mixture through a fine mesh sieve into a 16 oz. ramekin or canning jar (I often skip the straining because I'm lazy like that). If using a ramekin, cover tigthtly with foil, and if using a jar, seal the lid, and place into a baking dish. Add boiling water to half way up the container, then place in the hot oven and bake for 30 minutes. Let cool, and chill in the refrigerator until serving. 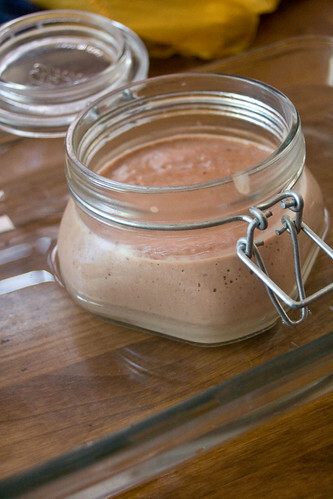 I have only recently found a love for chicken liver mousse but I’ve never attempted it at home – it looks wonderful! 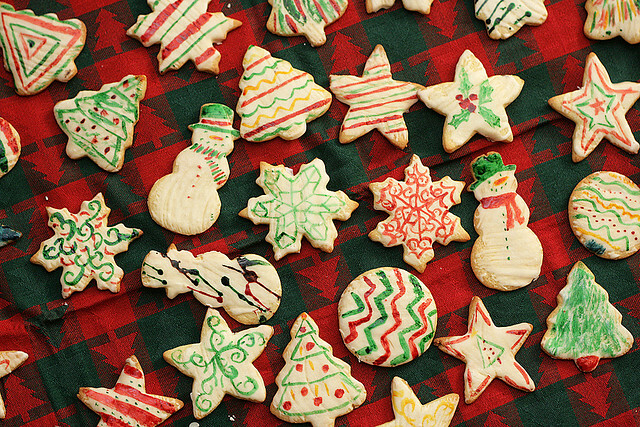 Wow – that looks really tasty, and easy to make. I’m definitely going to give it a try this winter sometime! This looks so easy and delicious that I just may have to try it. But I’m not sure I will want to share it–maybe I’ll just take the whole dish and some toast points and curl up on the couch! Yum — how far ahead should one make it, and how long does it keep?